If you’ve been noticing a ringing, buzzing or whooshing sound in your ears, it’s possible you’re experiencing tinnitus. With more and more individuals suffering from tinnitus, it’s essential to seek treatment if you think you may be experiencing it. In order to determine if you are experiencing tinnitus, consider the following symptoms and description of the condition. A condition that affects one in five adults is ringing in the ears or tinnitus. This perceived noise when no external noise source is present is thought to be caused by deterioration of nerves, inner ear parts or tiny hairs that transmit sound to the auditory nerve. 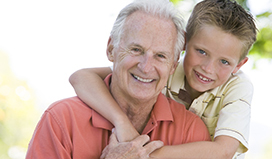 The condition is rare in young people, so it is thought aging is the primary factor. 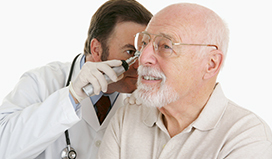 Tinnitus is usually accompanied by a hearing loss to some degree. 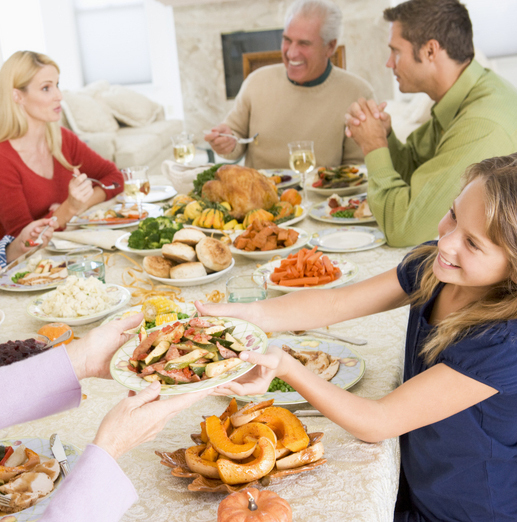 The noise is also described as whooshing or buzzing and may be intermittent or steady. Brain training: The brain perceives sound by the signals sent to it through the auditory nerve. In some cases, the brain can be trained to “hear” this as background noise. This treatment is particularly effective for those with constant tinnitus, or a sound that is always “on” but does not significantly change. 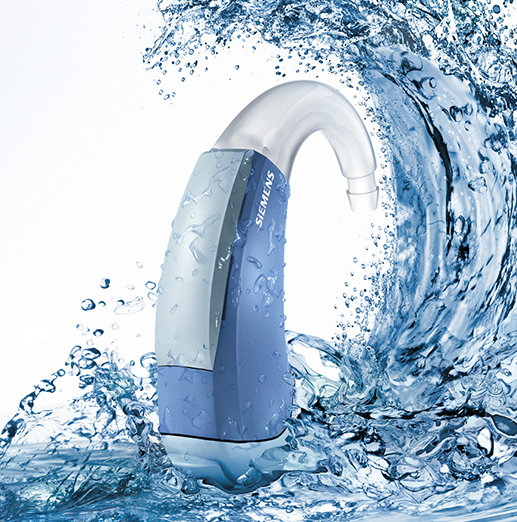 Hearing aids: Devices have features that mask tinnitus noises. 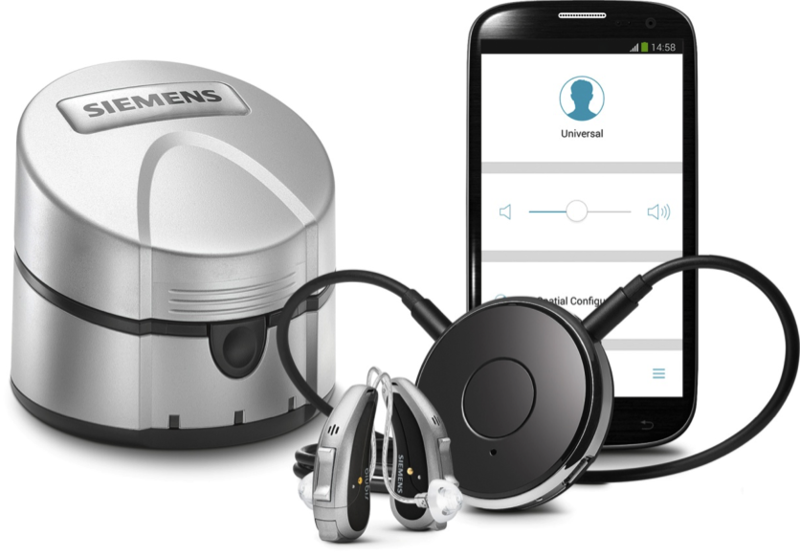 Since tinnitus is usually accompanied by hearing loss to some degree, this is a viable option for many sufferers. 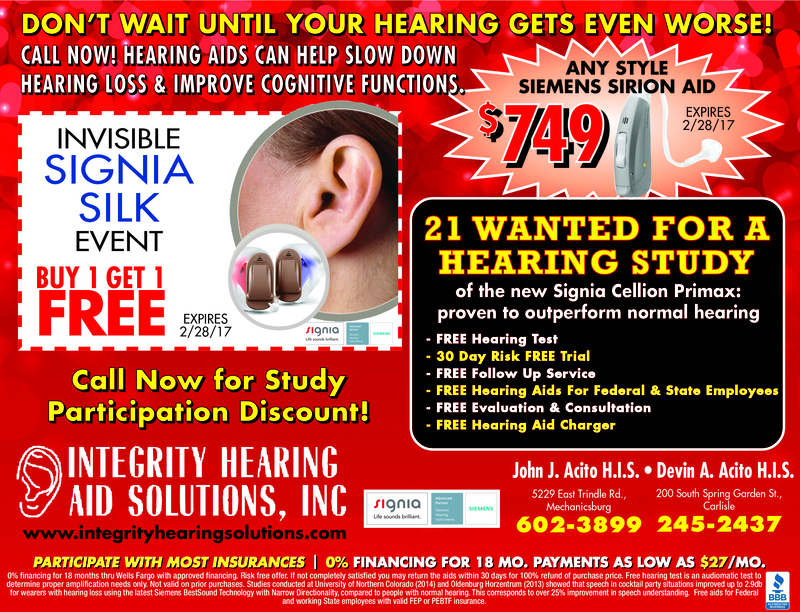 Additionally, some tinnitus can be caused by hearing loss, making hearing aids one of the most optimal treatments. Behavioral therapies: Treatment can help alleviate the tension and anger that results from tinnitus. Sound machines: Sound machines can be incredibly effective at helping to block out noise, especially when sleeping or trying to study. 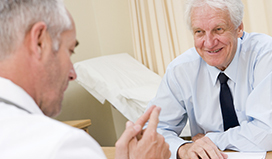 Overall treatment options for tinnitus have come a long way in recent years. 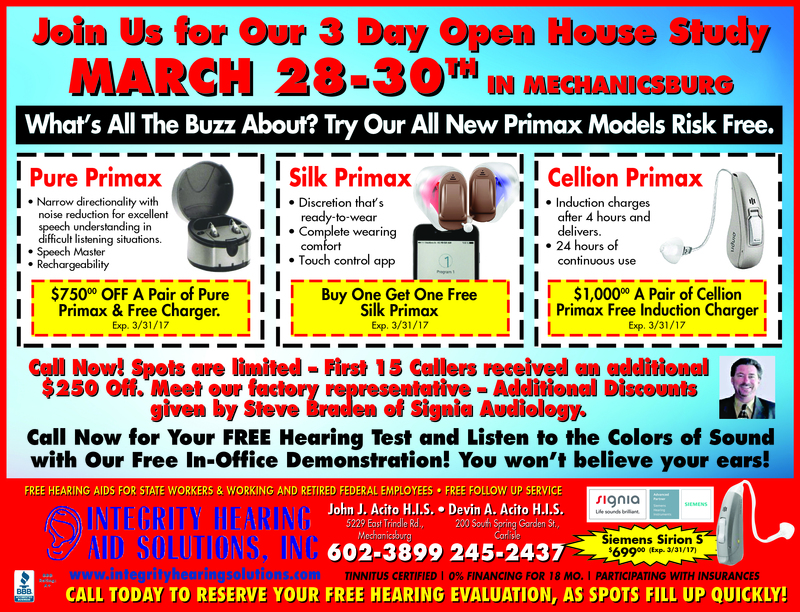 The problem persists in the general population, as does hearing loss. Experiments in stimulation of the brain, auditory nerve and inner ear are ongoing as specialists try to find a cure, or better therapies, for this common hearing problem. 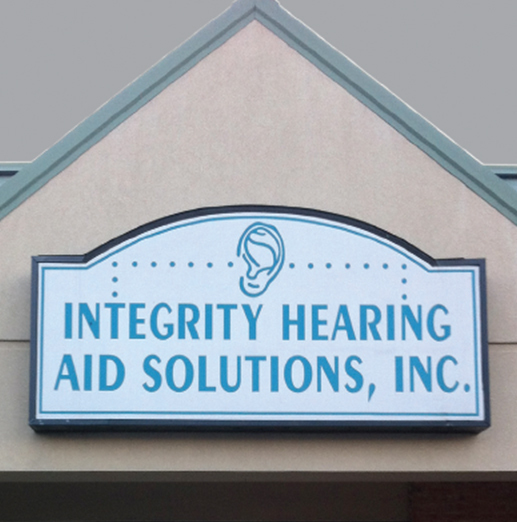 Let the hearing instrument specialists at Integrity Hearing Aid Solutions, Inc. help you with your auditory problems. 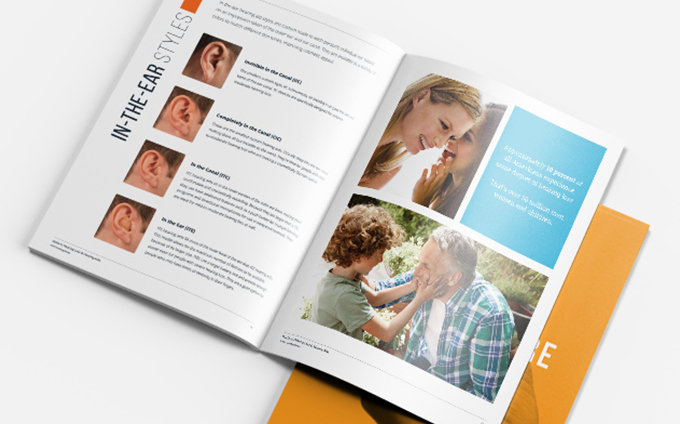 If you’re experiencing symptoms of tinnitus or hearing loss, talk with our specialists today to find out how we can offer you relief!